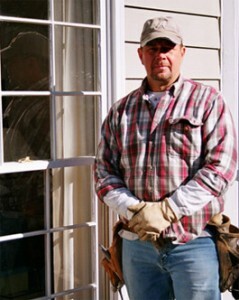 Your expert windows installer serving from Metro Atlanta to North Georgia. Contact Us today for your free consultation. Simply fill out the form below and click submit, and a member of our staff will contact you shortly.